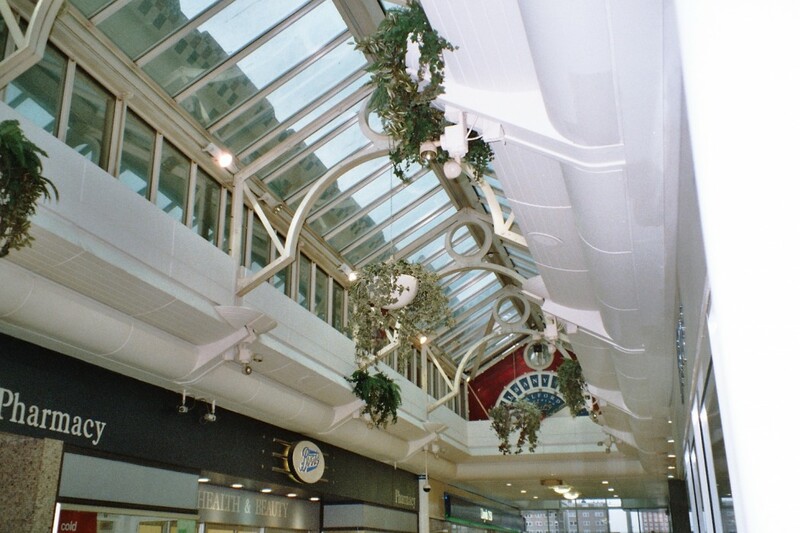 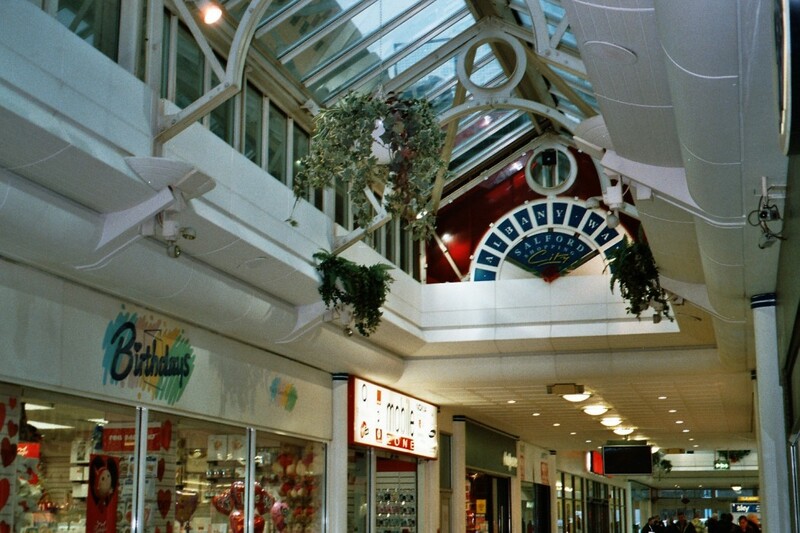 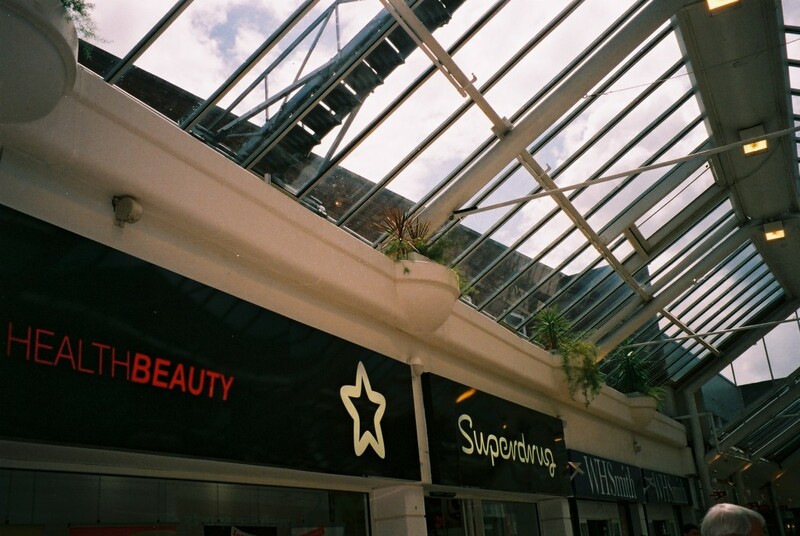 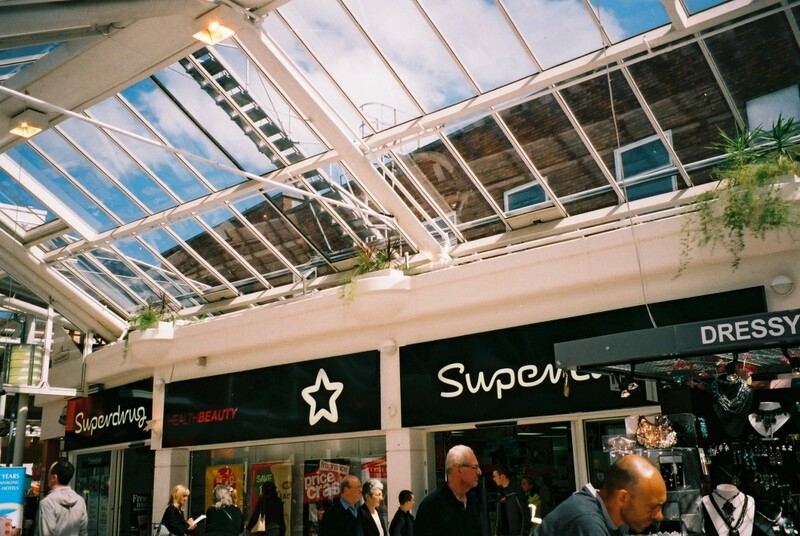 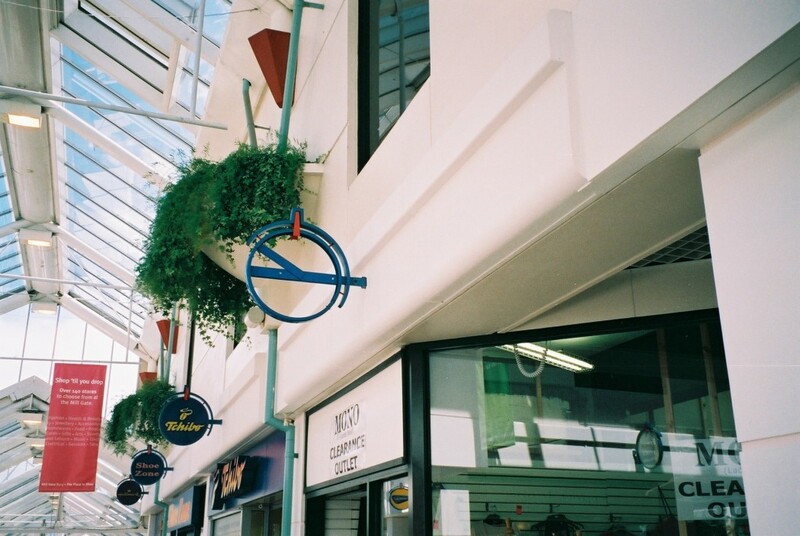 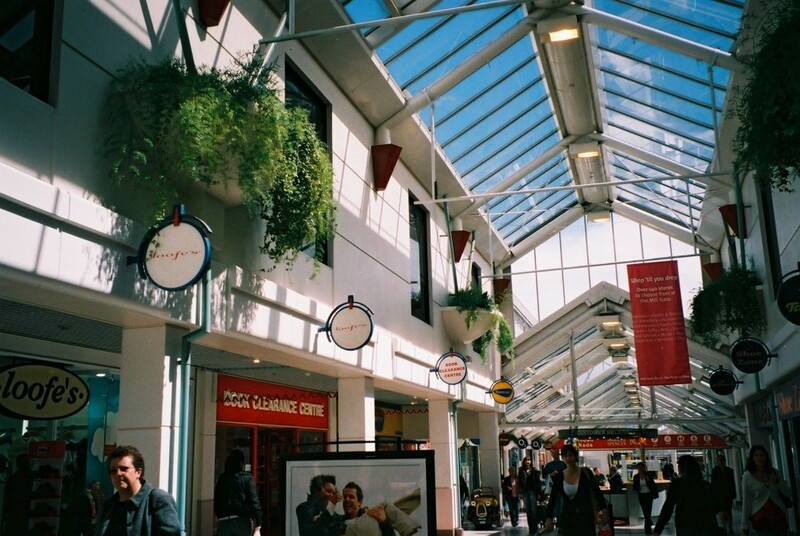 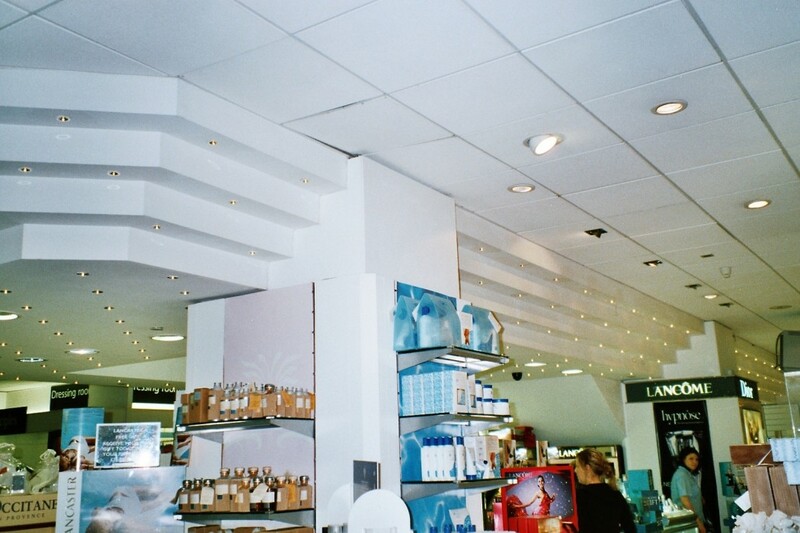 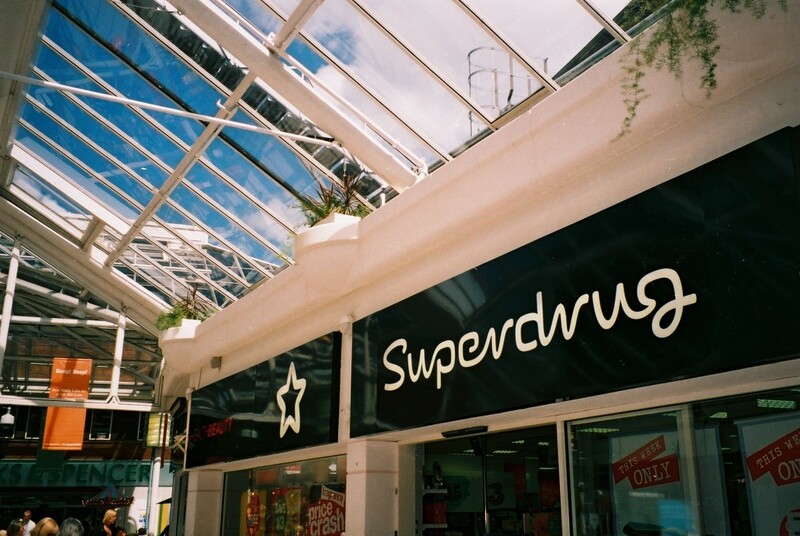 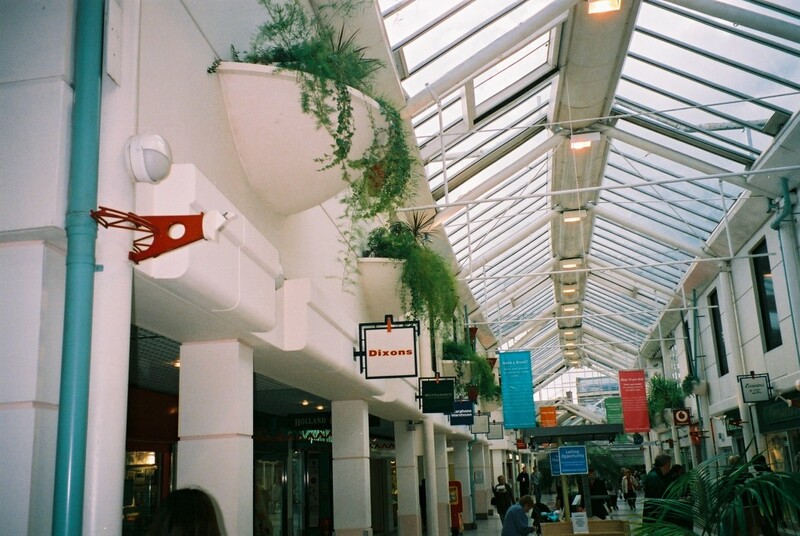 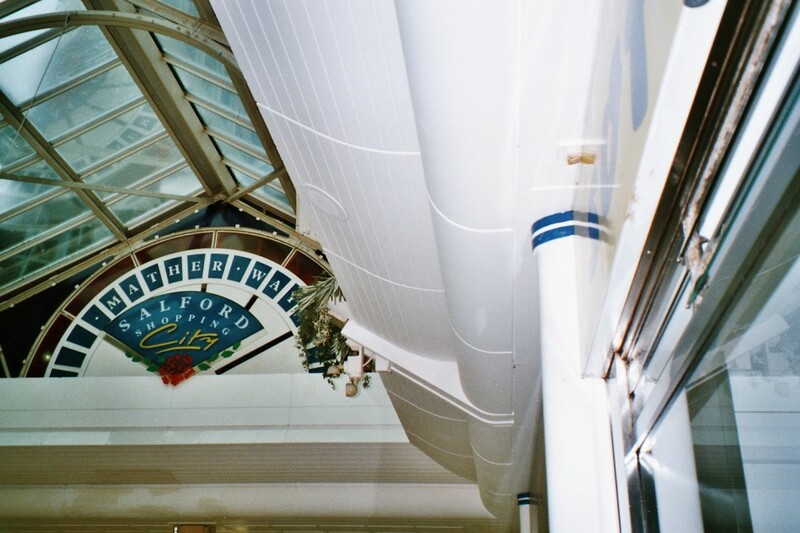 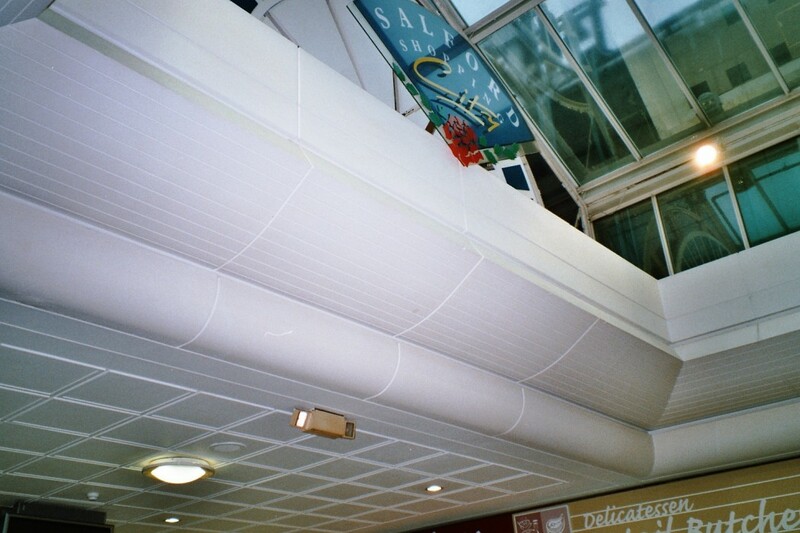 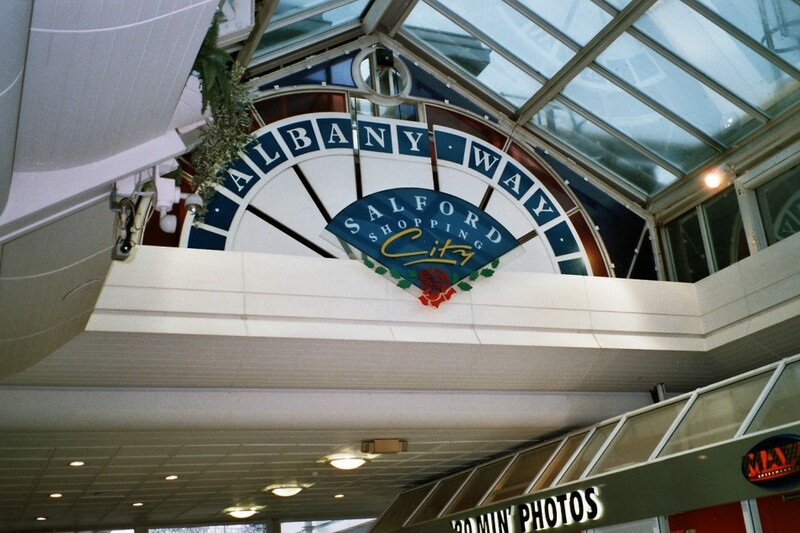 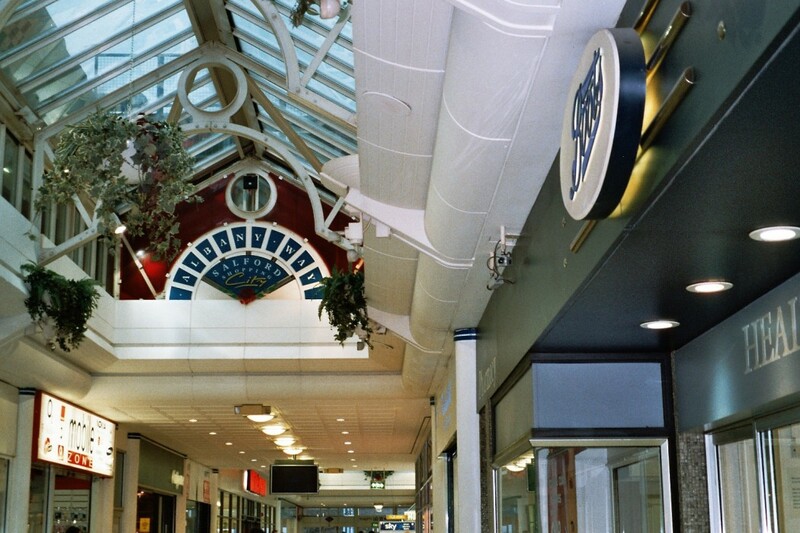 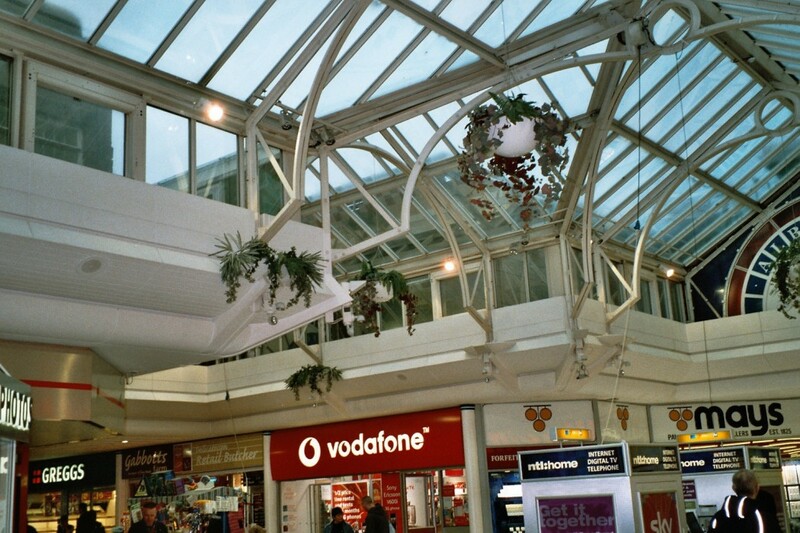 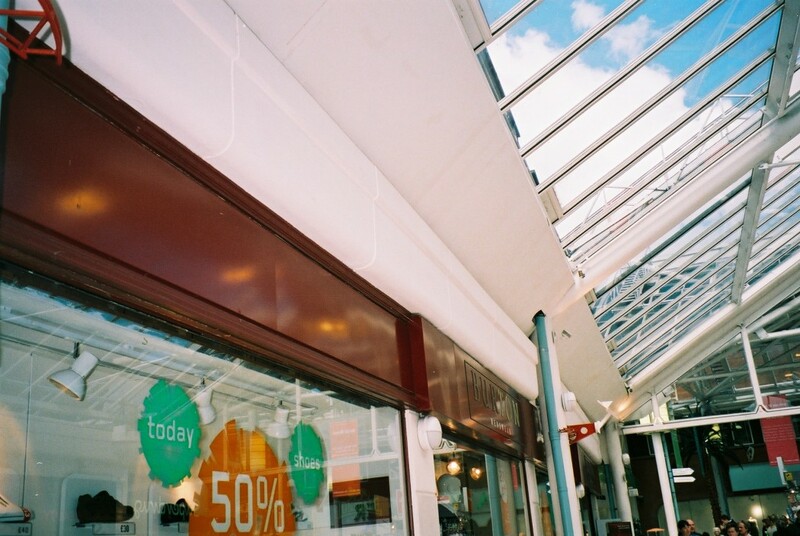 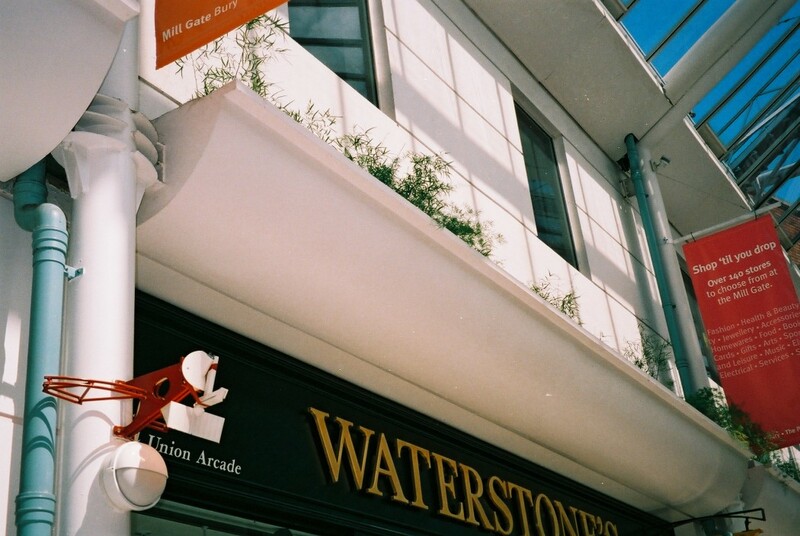 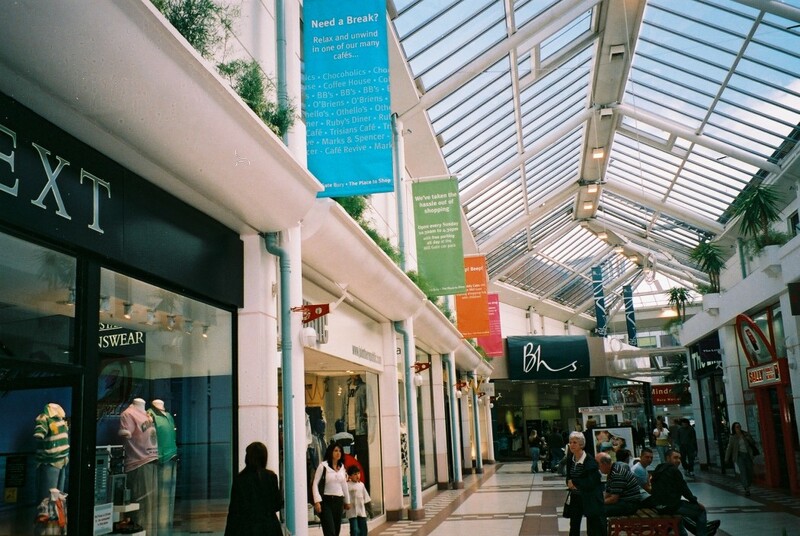 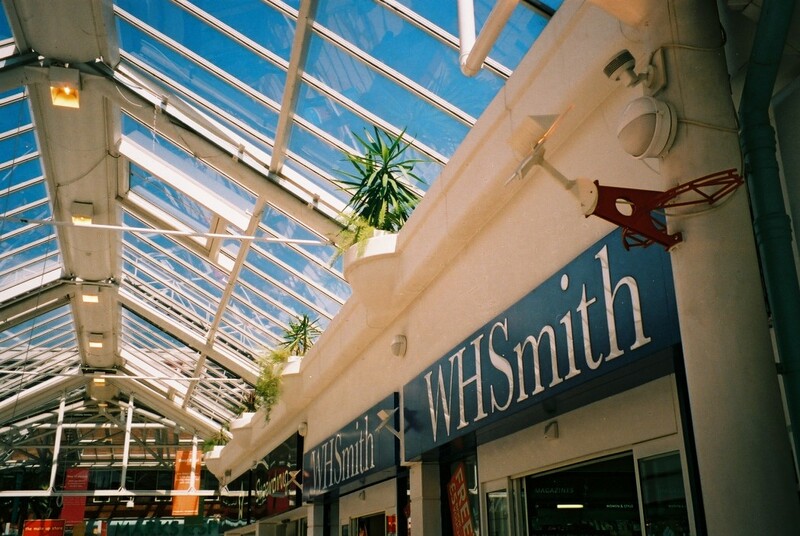 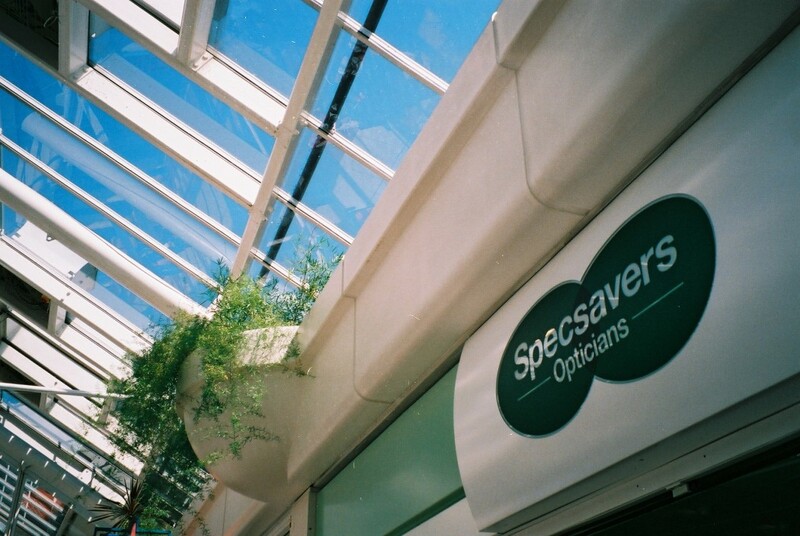 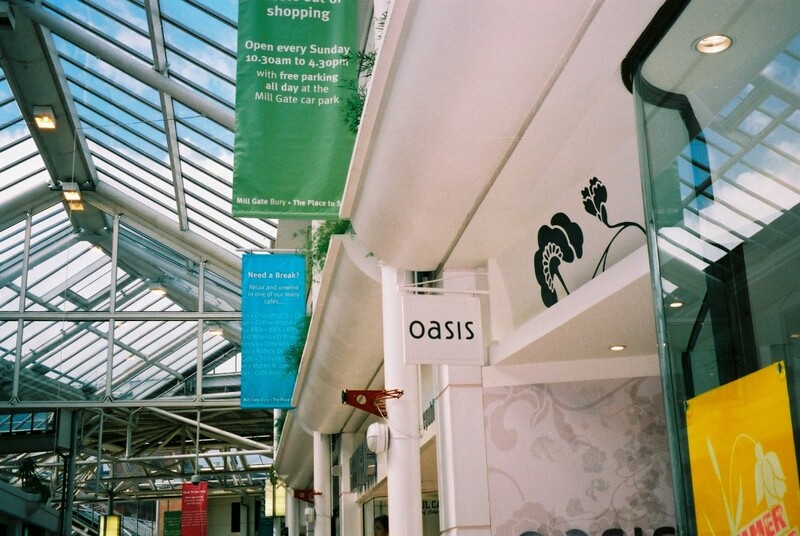 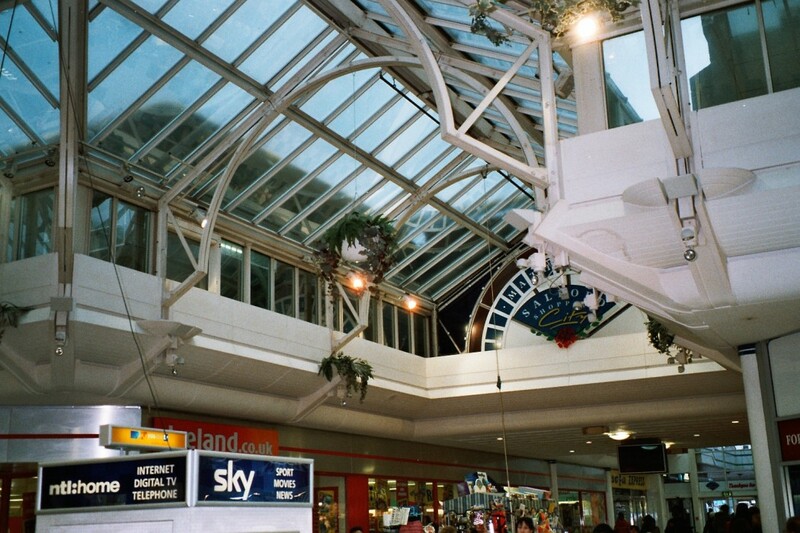 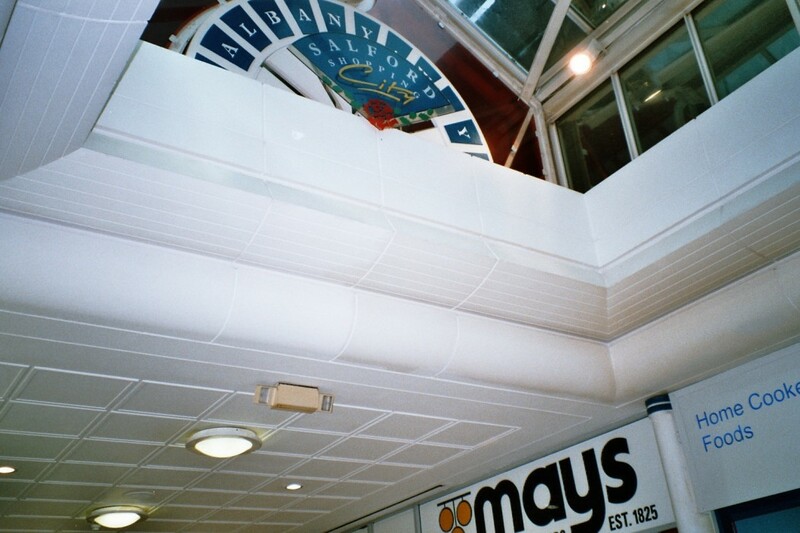 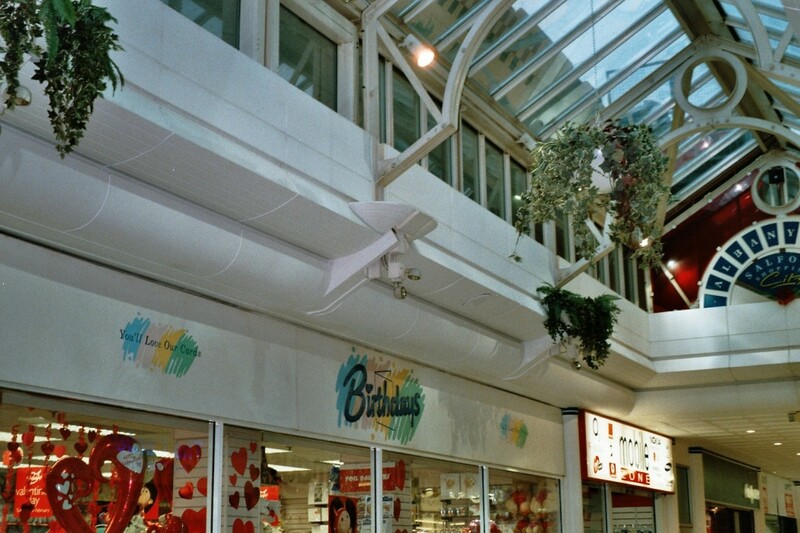 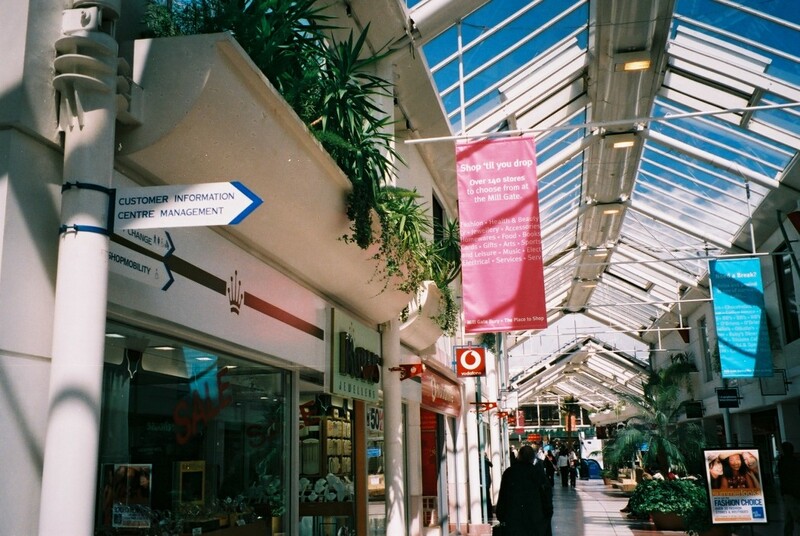 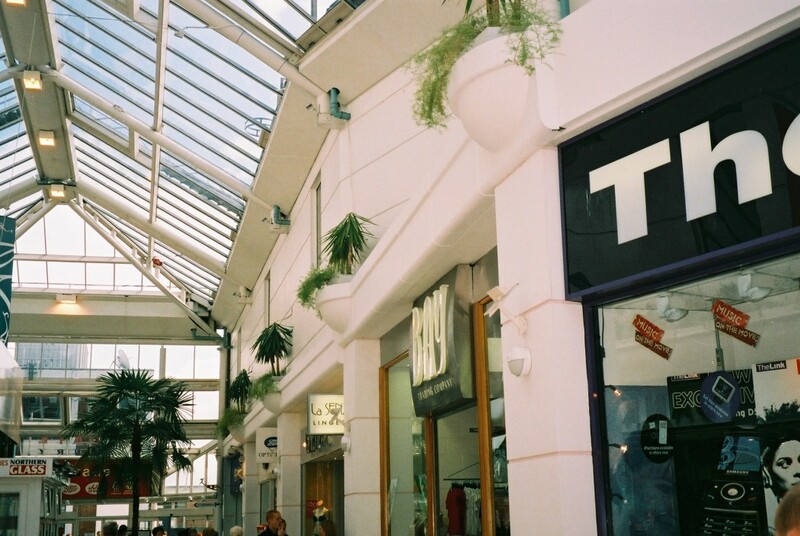 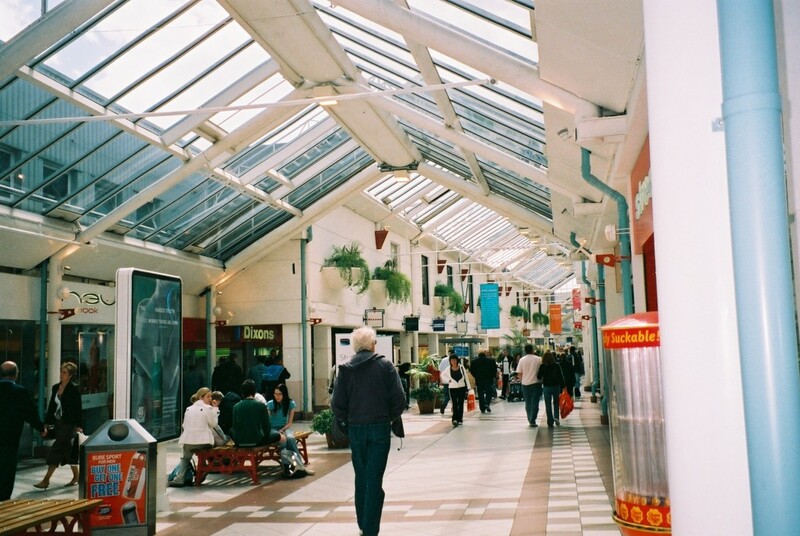 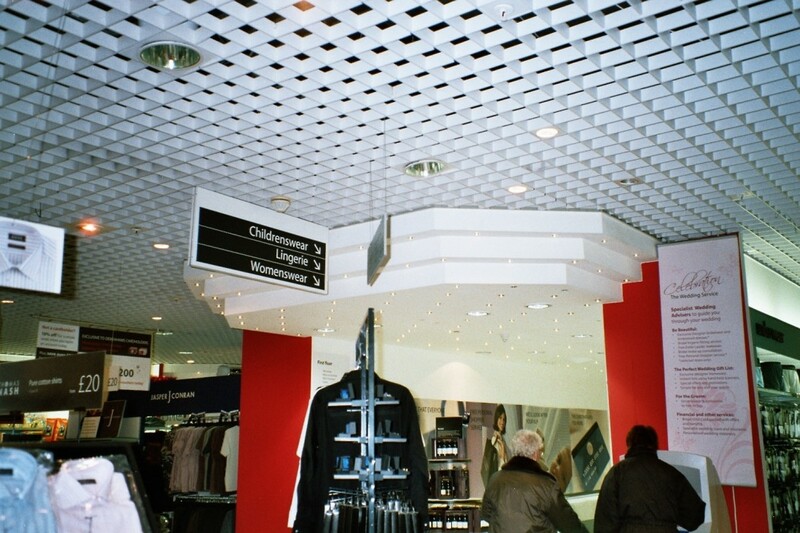 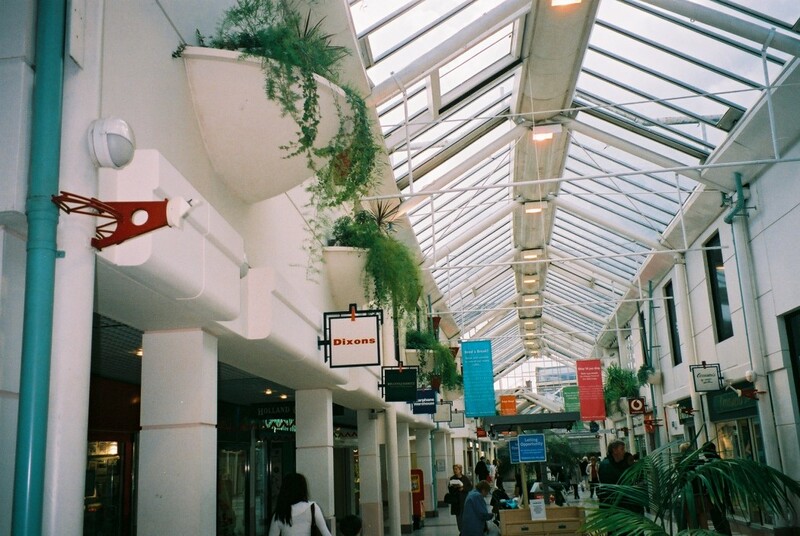 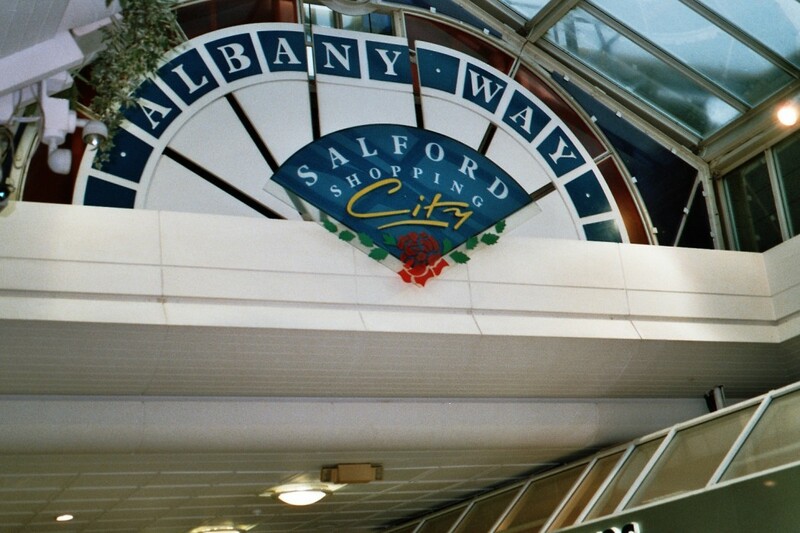 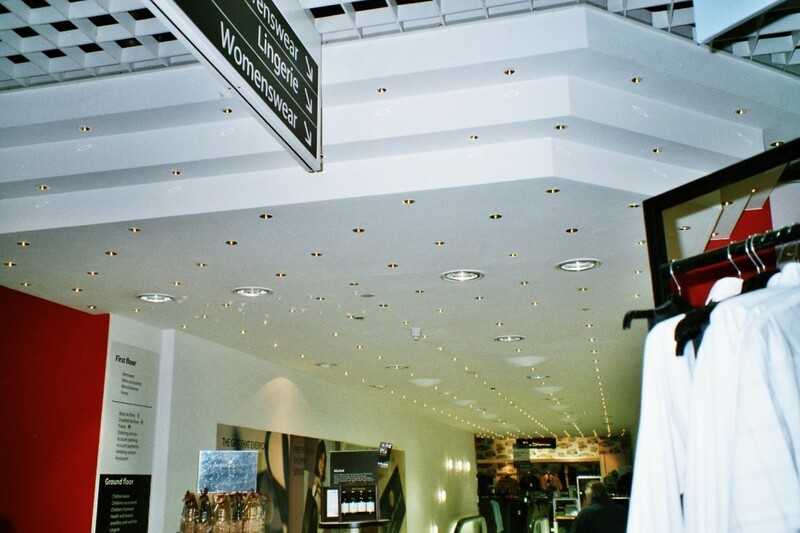 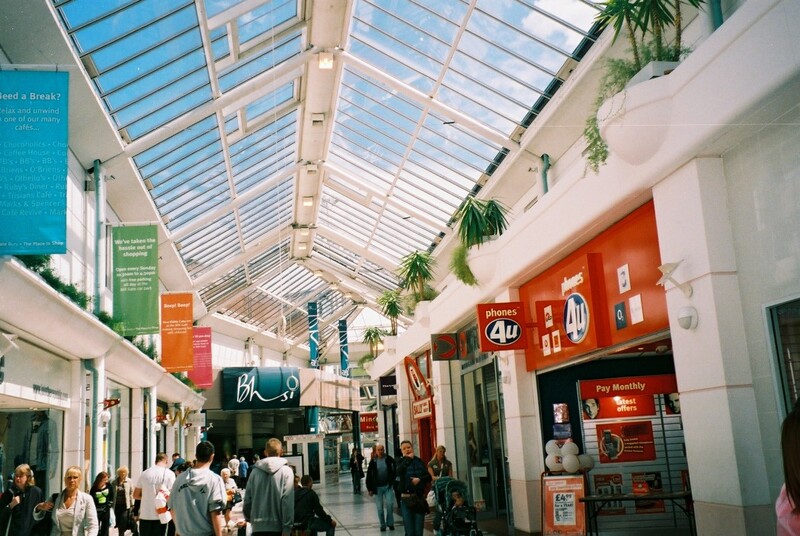 This existing shopping area was refurbished creating a covered shopping centre to incorporate new services. 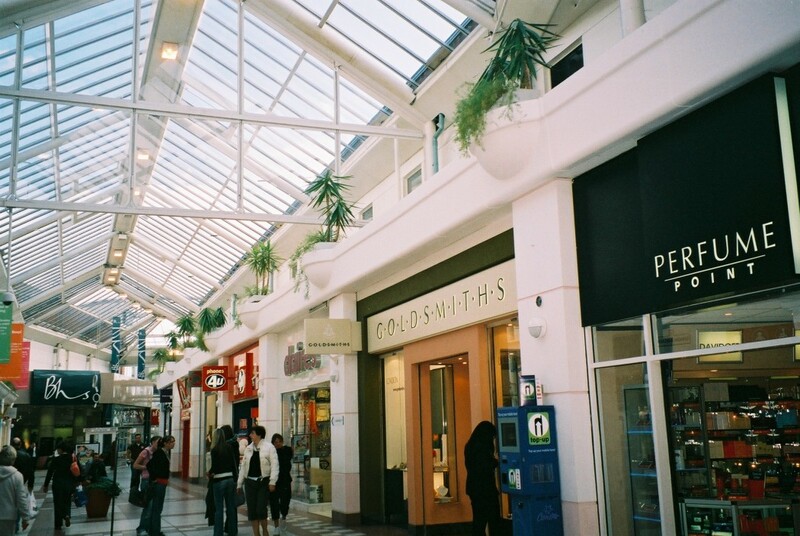 Each street became a covered shopping mall environment. 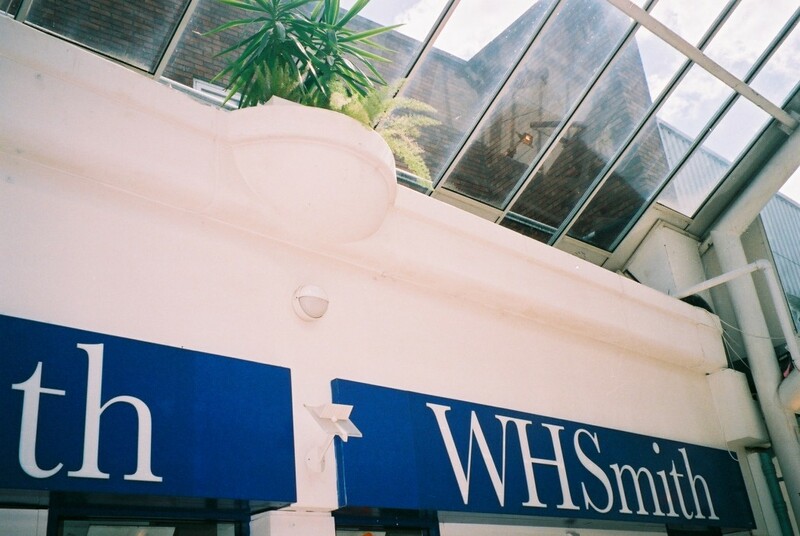 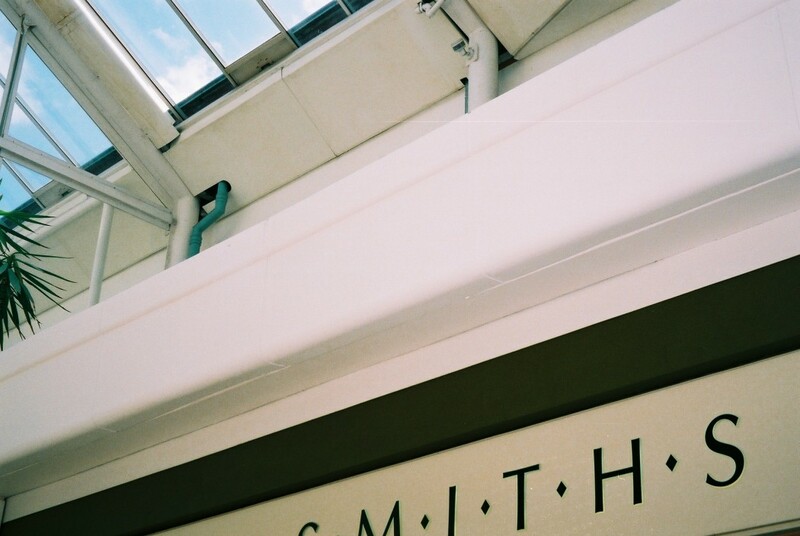 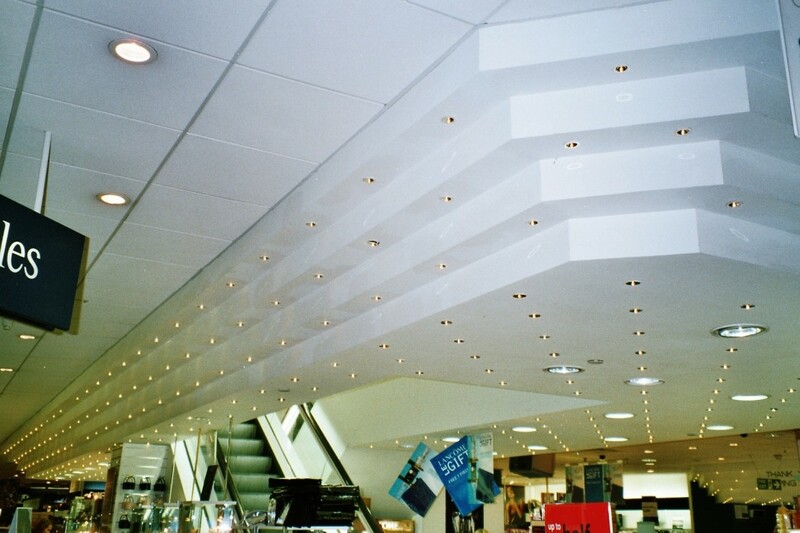 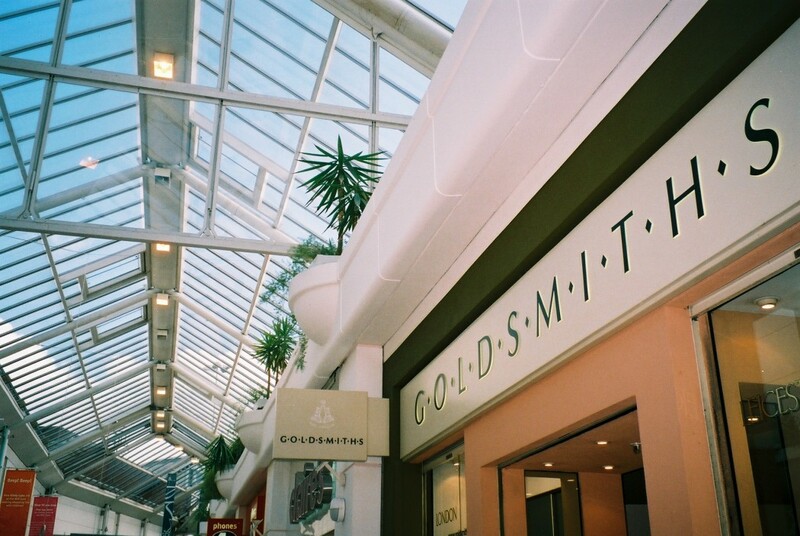 Our scope of works included design, manufacture and installation of high quality GRG soffits, linings, bulkheads, pilasters and uplighters. 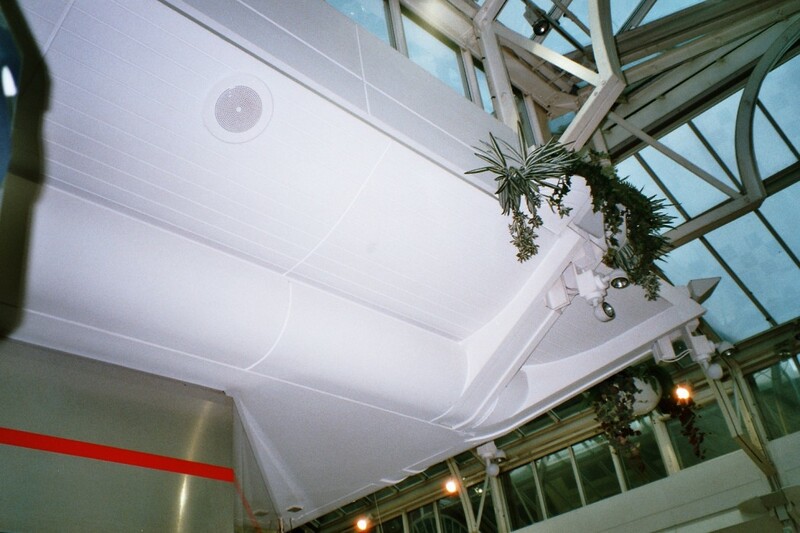 Our attention to fine detail and user friendly approach to design meant that each and every bulkhead cast were made demountable. 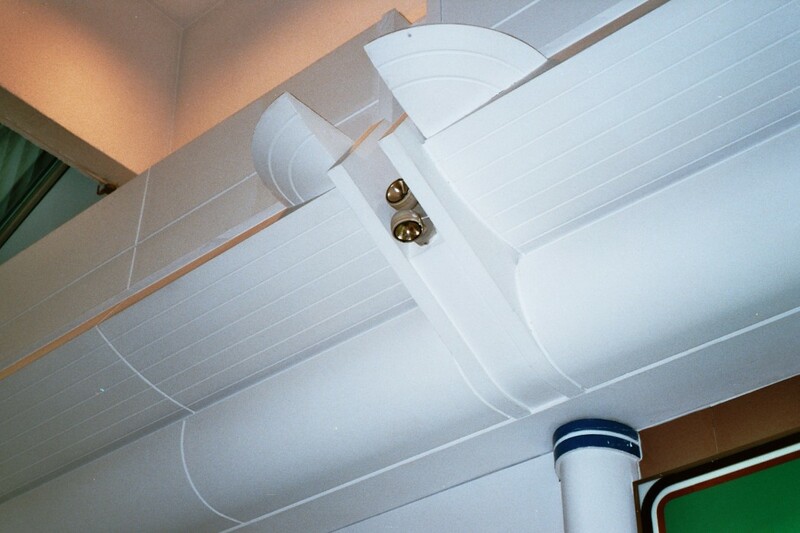 This was made possible by the incorporation of left and right male and female rebated flanges. 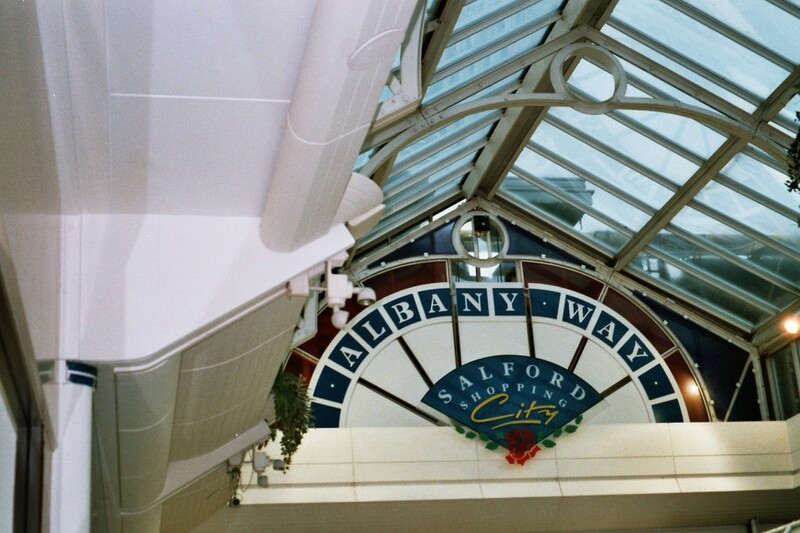 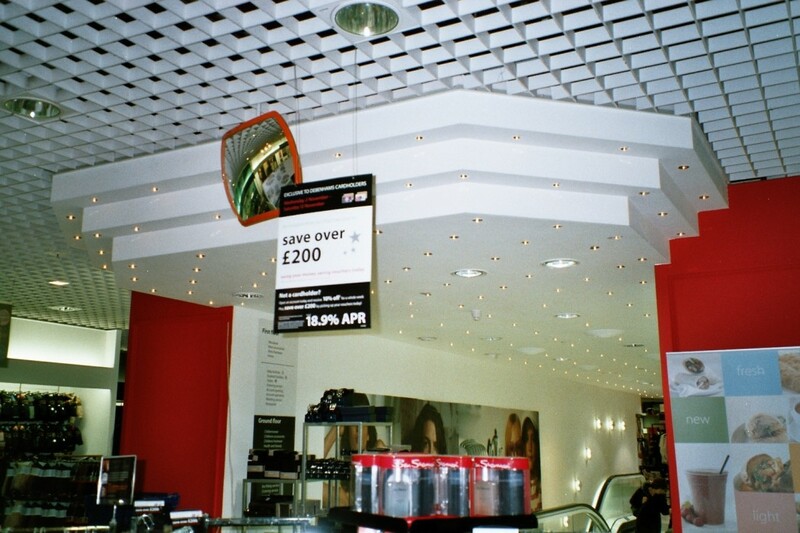 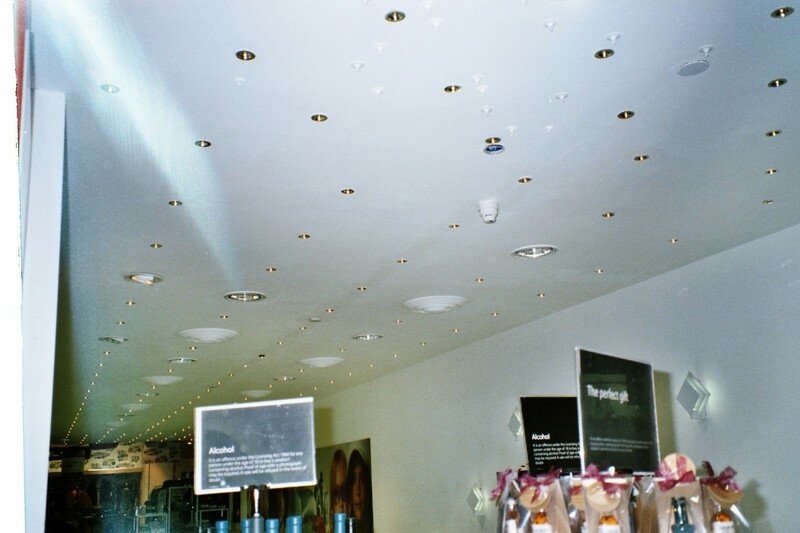 The resulting system creates full access to services running around every mall of this shopping centre. 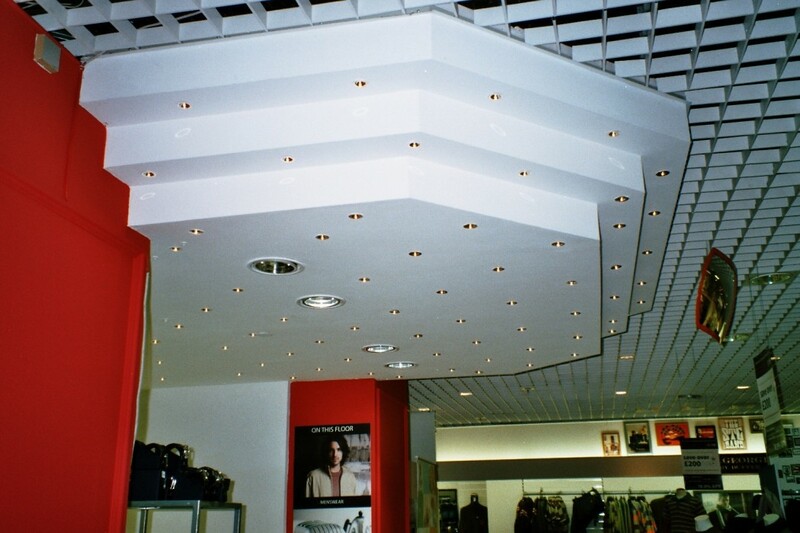 The project was successfully completed using 24-hour shift working or both manufacture and installation. 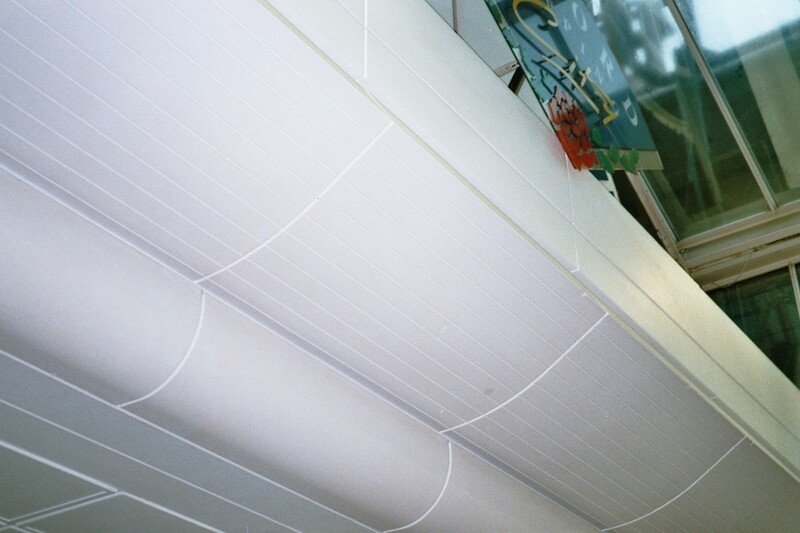 This meant we were able to meet the tight programme deadline on time and within budget. 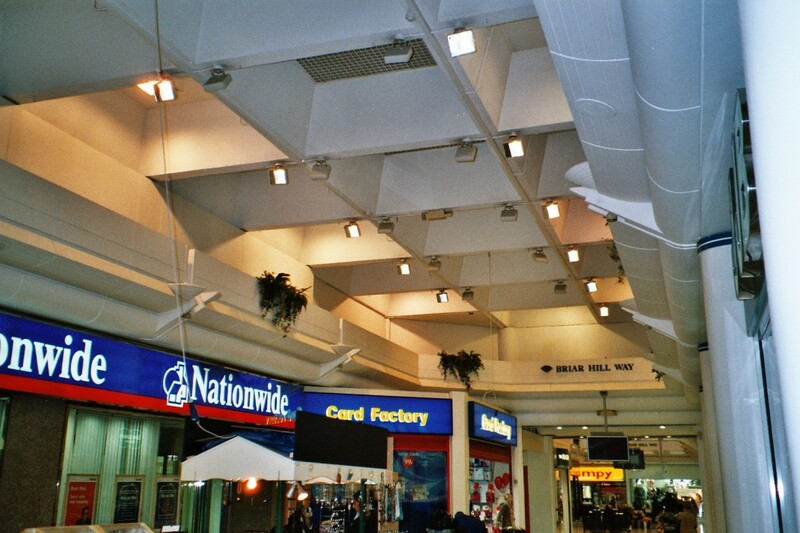 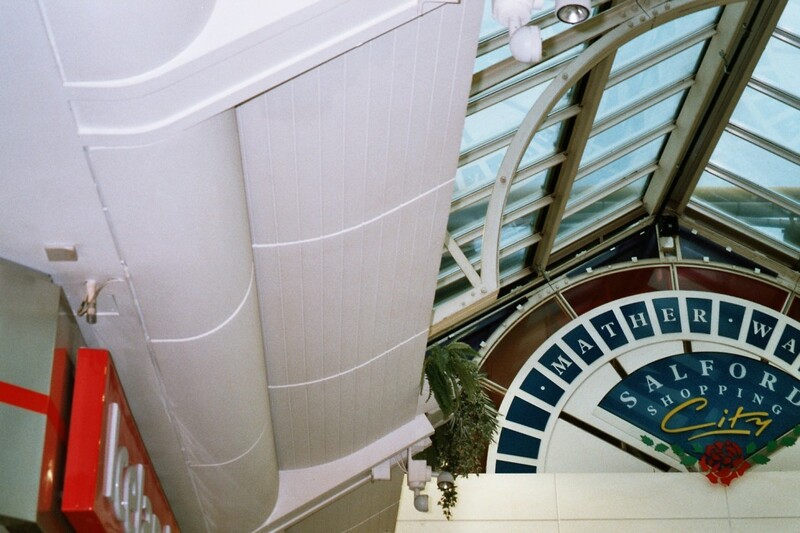 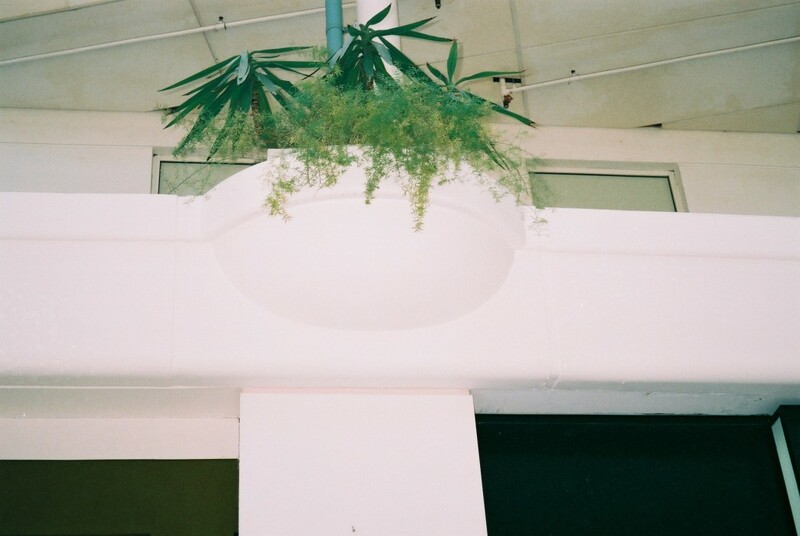 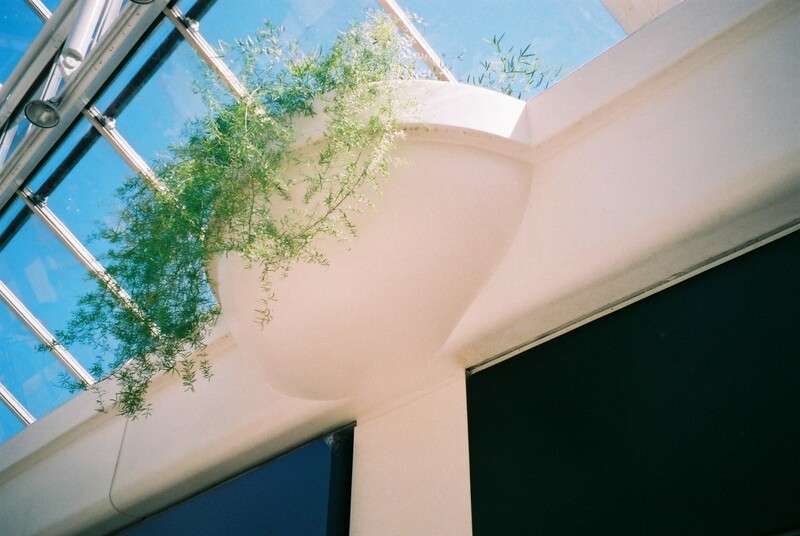 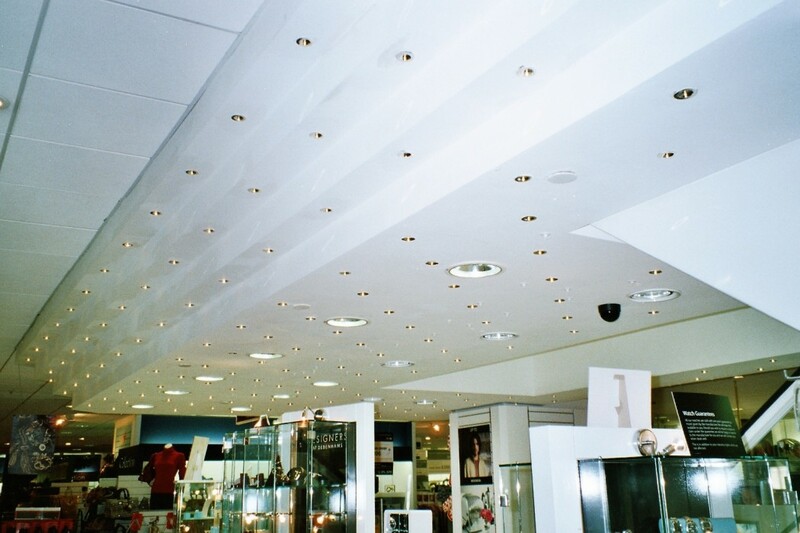 Our scope of works included design, manufacture and installation of high quality GRG bulkheads and planters to malls and atrium areas. 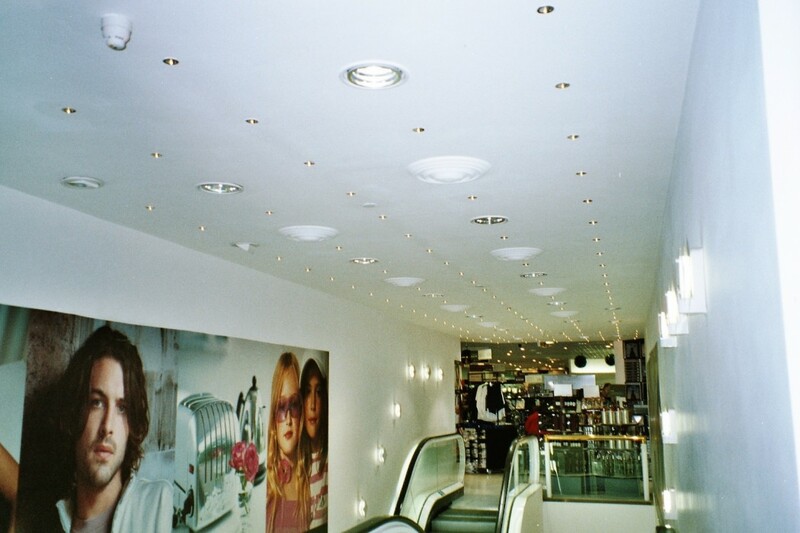 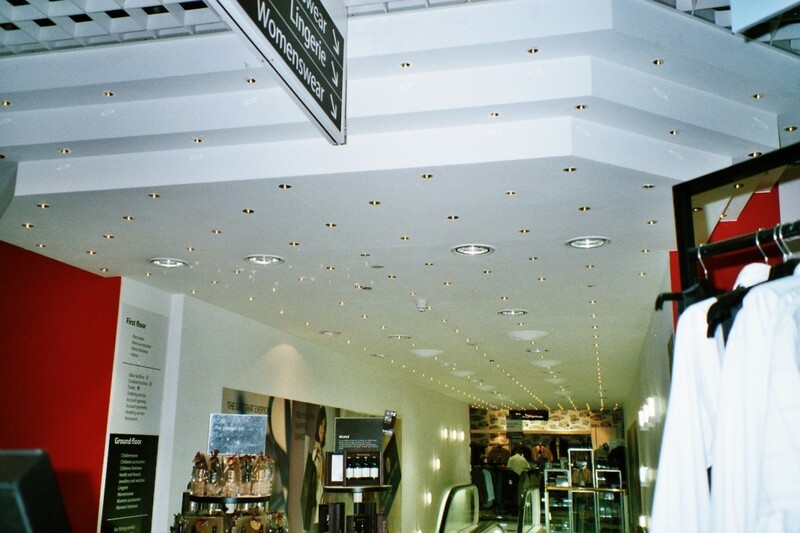 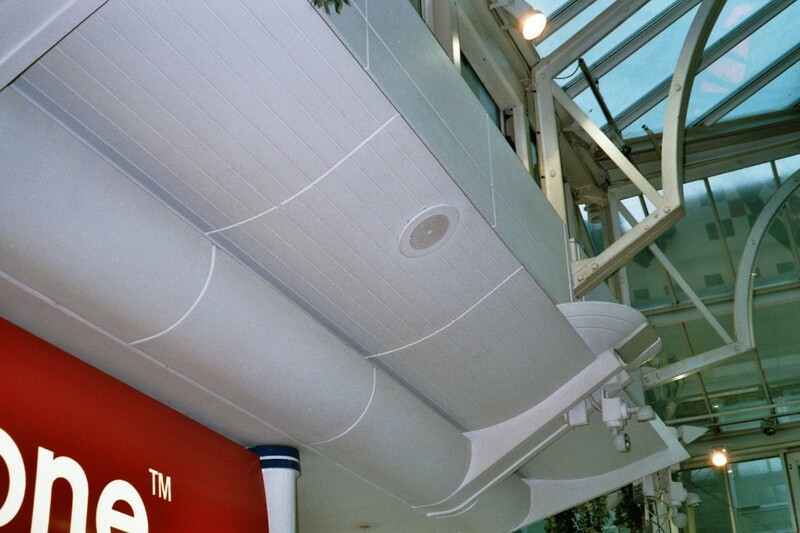 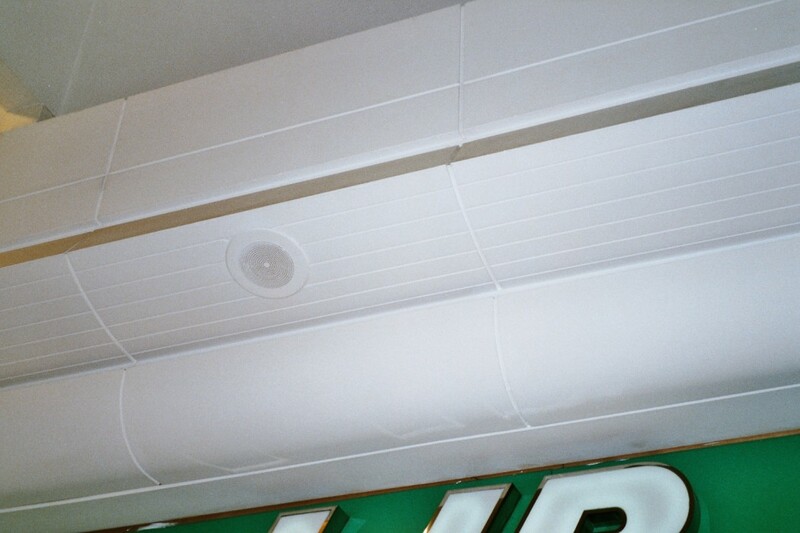 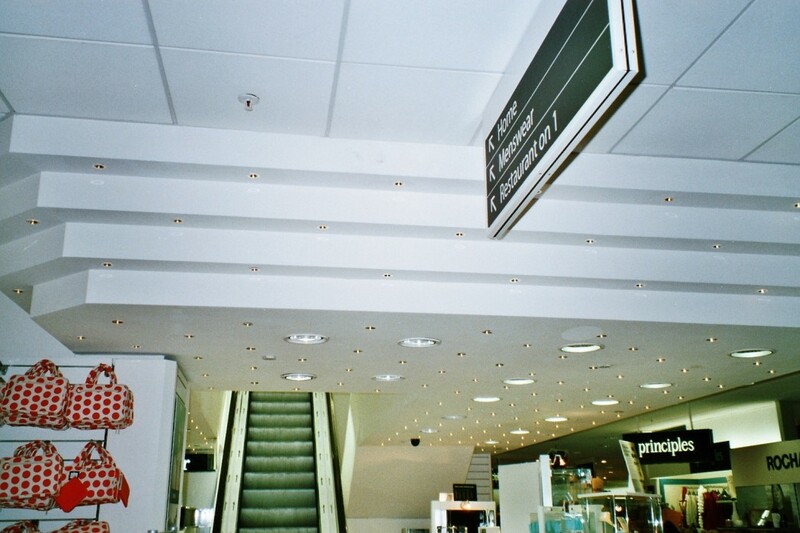 High quality GRG stepped bulkhead features to escalators and entrance areas on all floors. 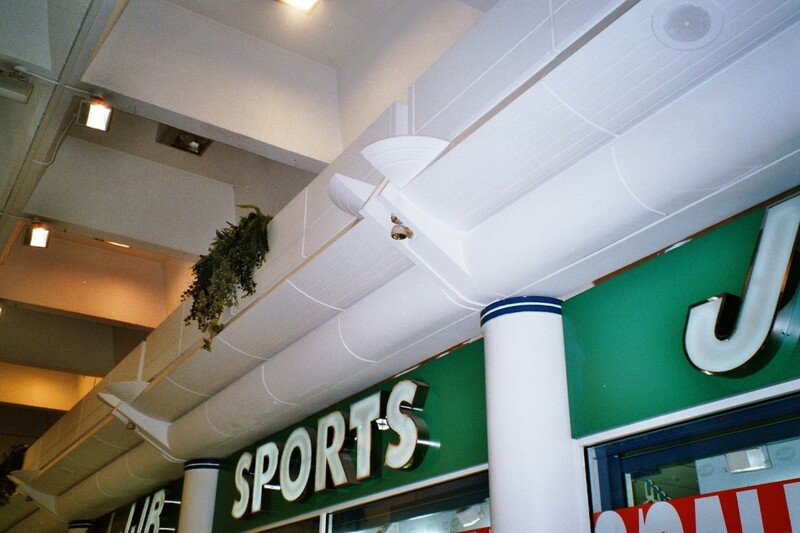 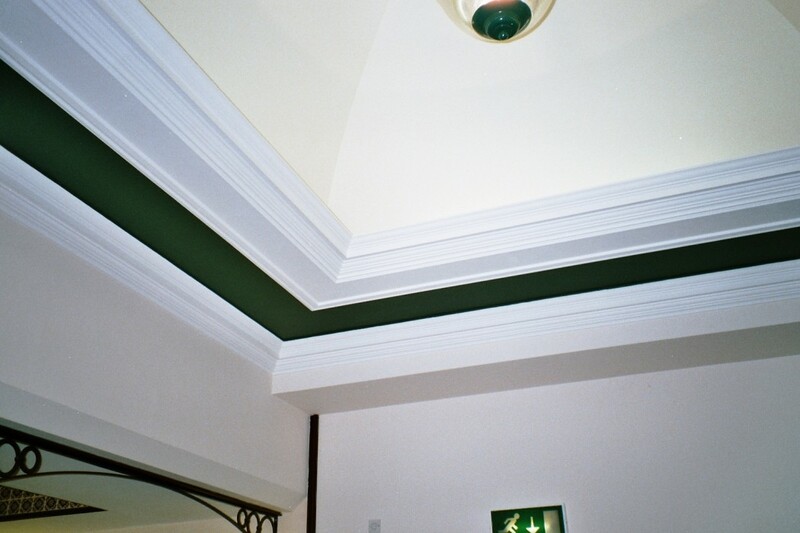 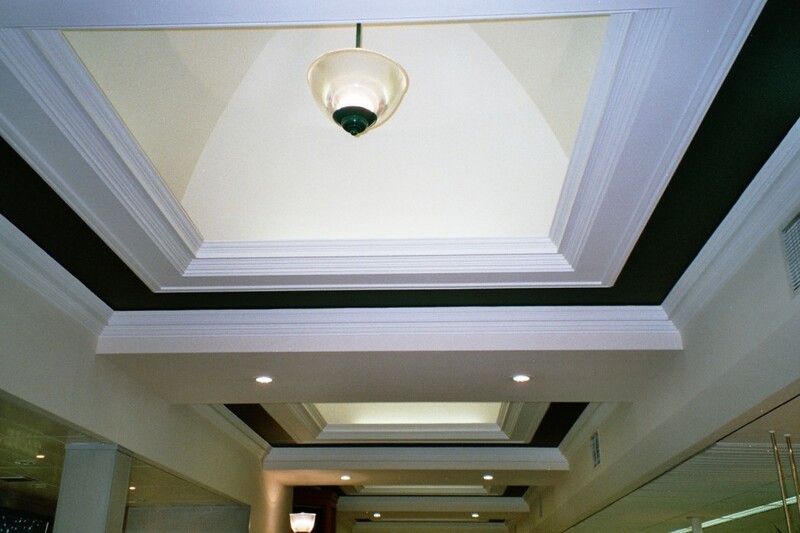 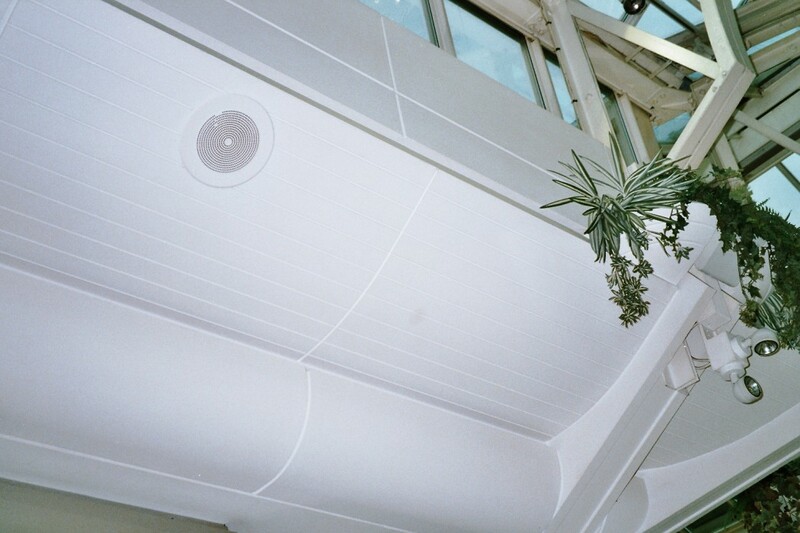 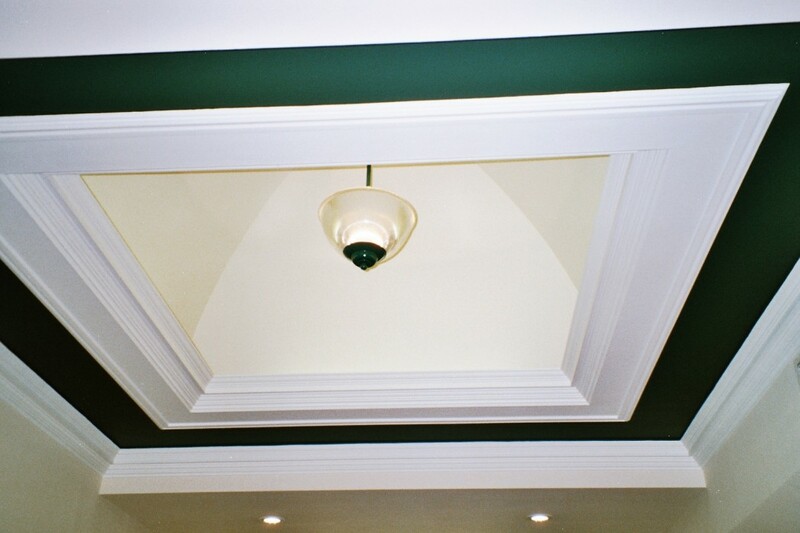 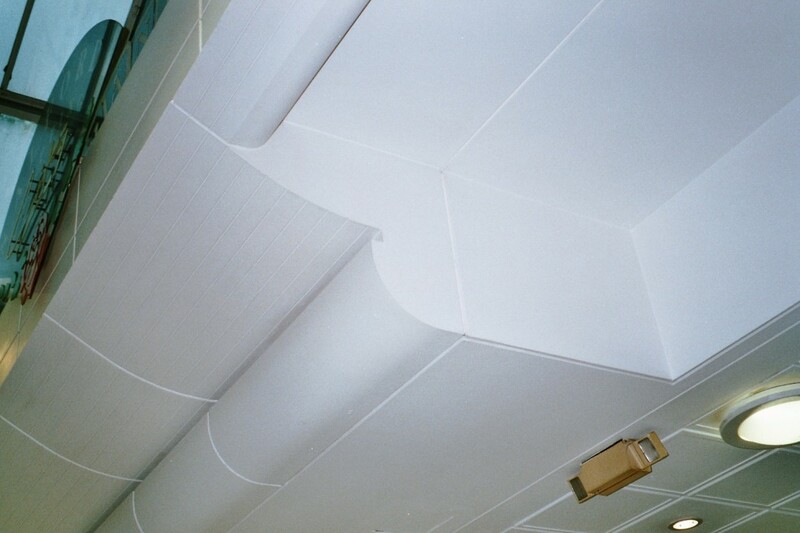 All soffits and vertical linings. 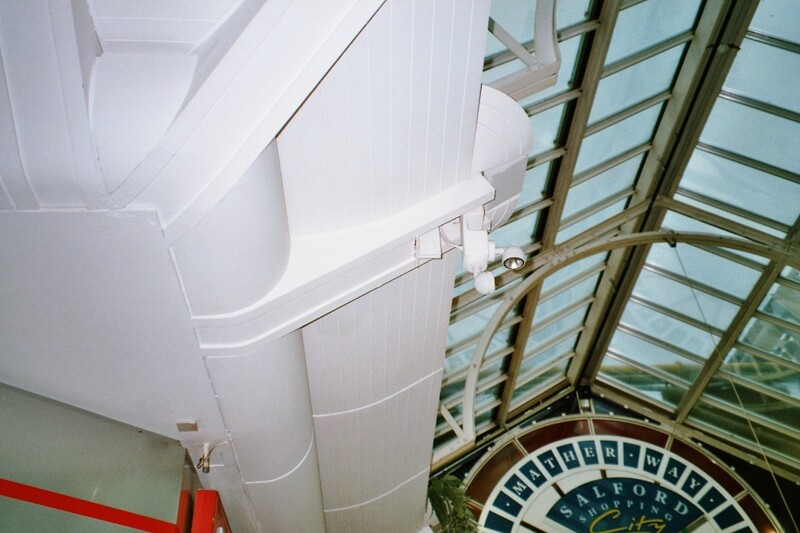 Full suspension, including additional primary grid system, after dropping down hangers from concrete floor slabs, several metres above. 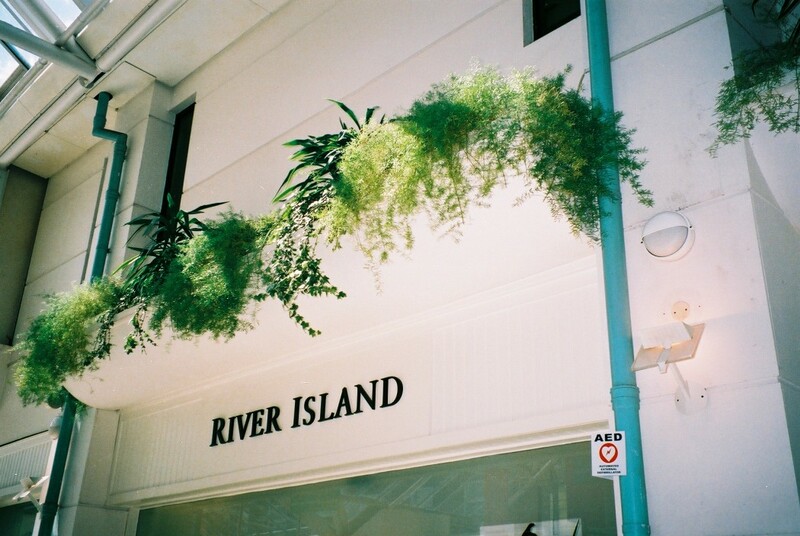 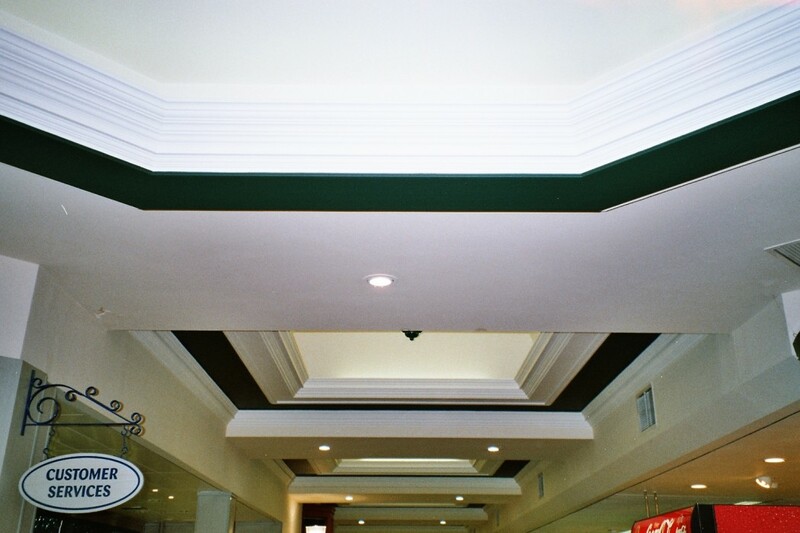 We also designed and installed R.S.J. 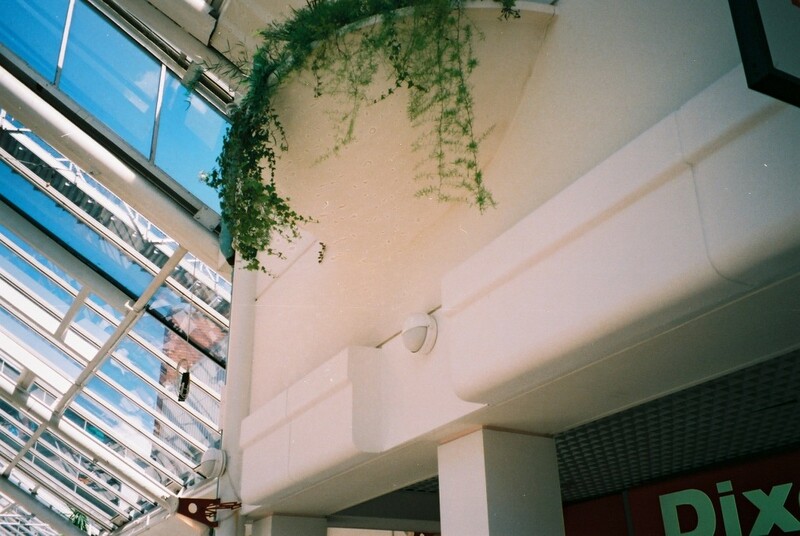 cantilever structural support, to suspend our work underneath machinery, where primary grid could not be utilized. 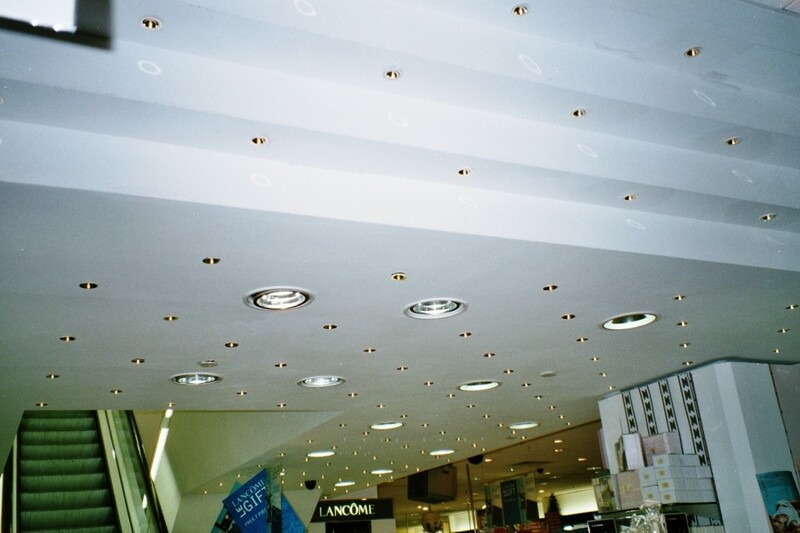 Setting-out and provision of cut-outs for all downlighters. 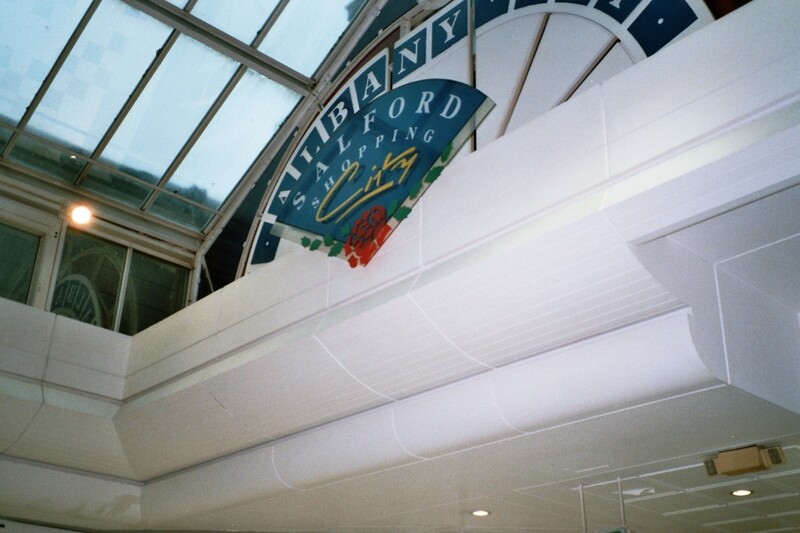 The fit-out of this new-build included design, manufacture and installation of high quality GRG flat soffits and vaulted coffers. 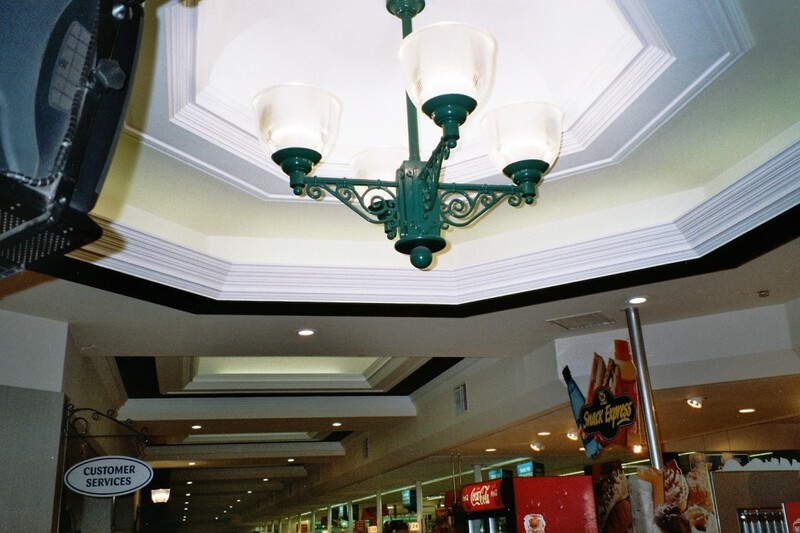 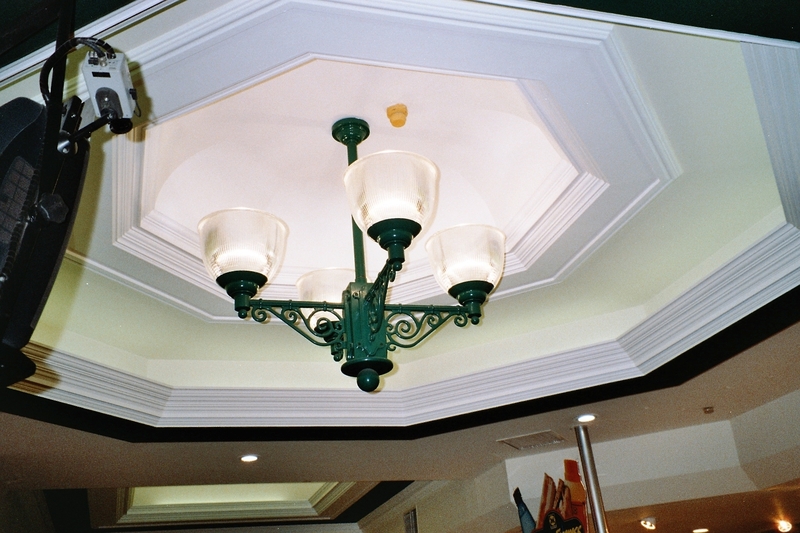 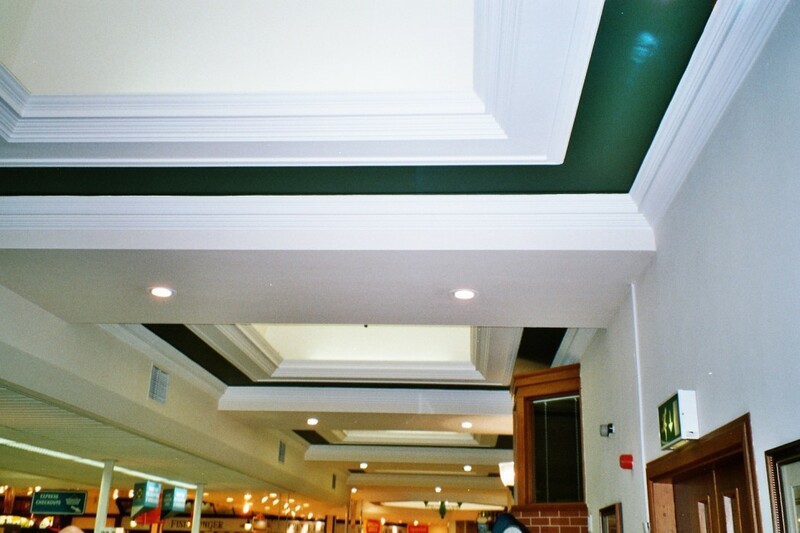 In addition to lighting troughs and cornice details, providing seamless jointing interface to this checkout area. 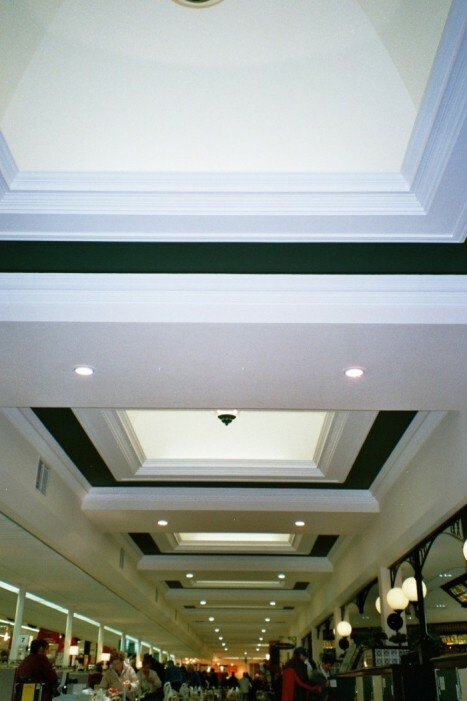 Each coffer was set-out and installed to perfection, from a square or rectangular design to a more complex octagonal layout.